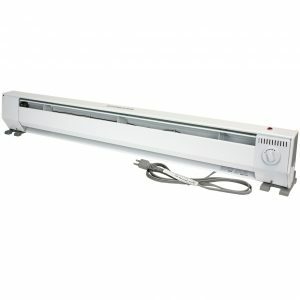 The industry leading temperature sensing technology means lower energy consumption with higher comfort levels by reducing temperature swings. Also includes an ALCI plug for wet area protection. 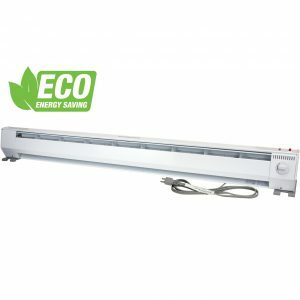 The KP1215-ECO with EcoStat automatically uses the lowest wattage required to heat the room, reducing energy consumption. 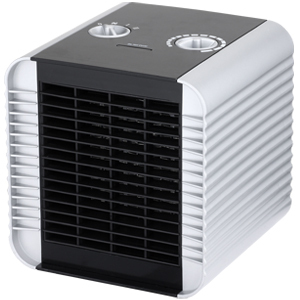 The EcoStat ensures consistent comfort. Smaller design. 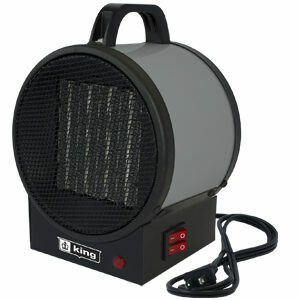 High density heat, silent and rugged portable 3 ft baseboard heater. 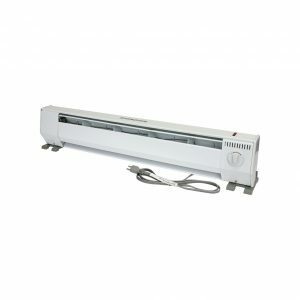 This unit is an easy way to add supplementary warmth to any room. 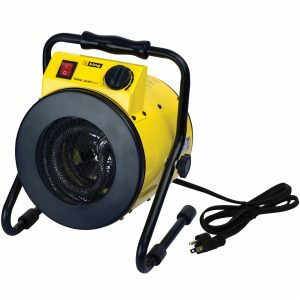 Tip-over, shut off switch comes standard. 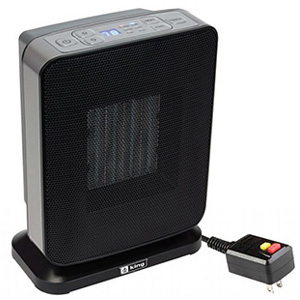 Silent, rugged, portable 4 ft baseboard heater. 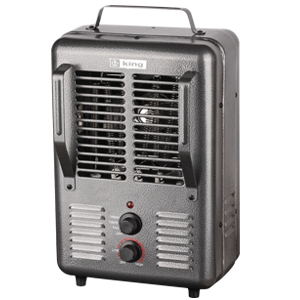 This unit is an easy way to add supplementary warmth to any room. Tip-over, shut off switch comes standard. 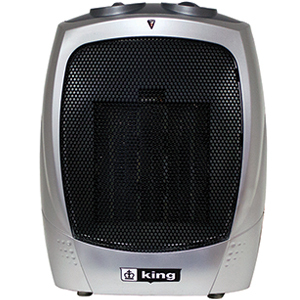 2 heat settings (1300/1500W), adjustable thermostat, 6 ft. 120V cord, fan only setting, Ni-Chrome heating element. 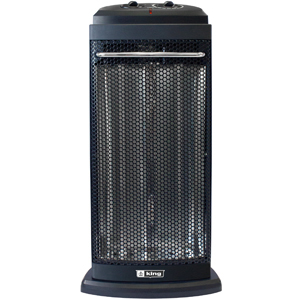 The PSH1215T is a rugged portable heater designed to provide supplemental heat at an affordable price.